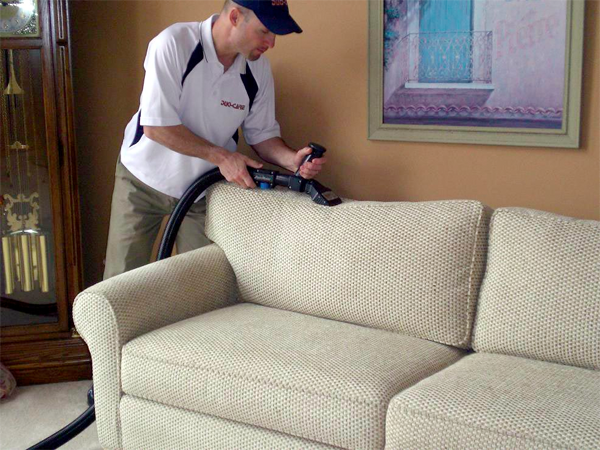 We use the latest in upholstery cleaning technology to restore your furnitures' fabric. If you are in Macomb County, Oakland County, or the Grosse Pointe area, we are available to give you the best upholstery services in the Southeast Michigan area at upfront and honest costs! 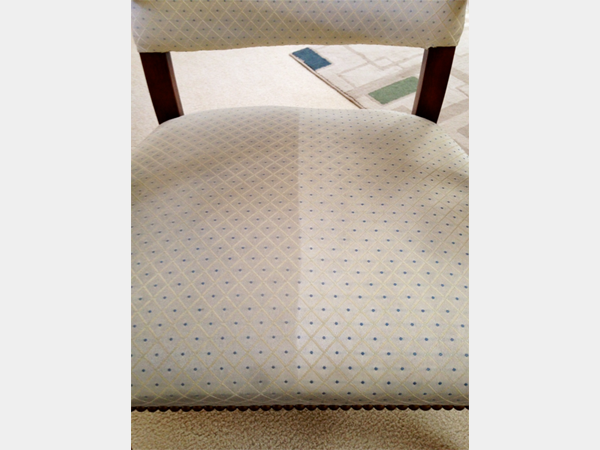 Want more information on when and why to clean your Upholstery? Click here to learn more. When considering your upholstered furniture for maintenance or cleaning, here are some things you should know. Fabrics, like all textiles, are made from synthetic (man-made) and natural fibers. Most upholstery has a blend of any three of these fibers - cotton, polyester and rayon. However, 100% fiber fabrics are also common, like 100% cotton, wool, or polyester. Soil will build up on fabrics, like carpet or clothing. Dust, pollen, mold spores, cooking oils, human and pet body oils, and air pollutants are all common soils found on fabrics. This is very important to remember. 90% of the soil on fabrics is dry. 80% of that number can be removed with just vacuuming! The single most important maintenance to perform on upholstery is vacuuming. Once a week to once a month is recommended, depending on your lifestyle. Upholstery cleaning by Duo-Care master cleaners should be performed once a year for appearance retention and warranty requirements. The knowledge that Duo-Care has of cleaning chemistry and procedures, including delicate and exotic fabrics, make us the experts you need for your fine upholstery. Duo-Care is a certified firm with the I.I.C.R.C, the Institute of Inspection, Cleaning and Restoration Certification. We have these credentials in many cleaning procedures.